Spa parties are the perfect way to celebrate with girlfriends, whether it's a birthday party, bachelorette party, baby shower or just because. Throw a Spa Party. 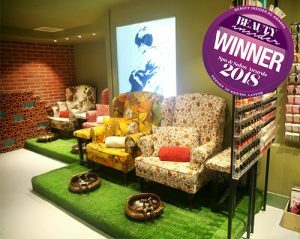 Invite pals over for an afternoon of pampering and fun, complete with fabulous feel-good treatments and glam goodies. This service includes nail polish removal, shaping, trimming, removal of excess cuticles, buffing, gentle scrub with Organic Spa Sugar Scrub, hand mask, hand massage with Organic Spa Cream and polishing. Let our manicurists take over and pamper you with love and attention. We specialize in manicures and nail art, so you can wear your nails to match your style, and to let your style influence your nails. Sink into plush vintage-inspired couches. Luxuriate. All while having your nails done, your tired muscles massaged, and your skin pampered. We deliver an extensive range of Korean nail art and provide nail repair treatments that are otherwise rarely available in the market. Customers are assured that our staff are highly experienced, our treatments and products are of exceptional quality and our customer service is royalty-worthy. With the Spa Manicure Services provided by N20 Nail Spa, your fingernails will be given a pampering treat. Once trimmed to the perfect shape, the cuticles and surrounding skin are hydrated to smoothen out fine lines and wrinkles, before nail polishes are applied to the cuticles. N20 uses quality long-lasting nail polishes such as Chanel Le Vernis which are resistant to chipping and smudging. This spa manicure includes deep cleansing and revitalization of sluggish & fatigued hands and removes toxins and skin impurities, applying cream and lotion as the perfect antidote for dry and rough hands thus hydrates the skin and delays the appearance of wrinkle. Experience the difference in just one treatment! 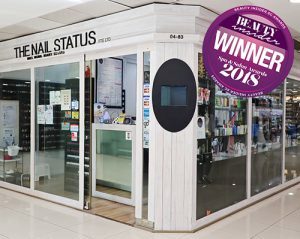 Situated along the city central and neighbourhood mall area, The Nail Status is perfect for those on the go ! Our aim is to set a new standard with the highest quality products and expert staff providing an impeccable service that leaves you feeling like a VIP ! 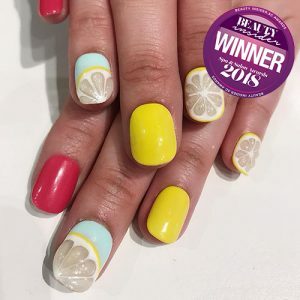 Awarded as one of the Best Express Nail salon in Singappore, our classic express nail services including nail shaping, push cuticle, buff and your choice of your favorite color. A Layer of base & top coat will be applied to protect and bring out the color shine. Cuticle oil will also be applied to moisturize your cuticles. We are committed to get our customers a taste of a full manicure treatment that they always wanted. Stop by today and get the personalized attention you deserve! 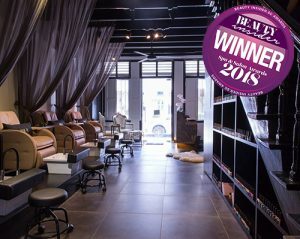 This spotless salon is all about keeping you up-to-date with the latest French manicure trends while ensuring you and your nails are getting the best care possible. 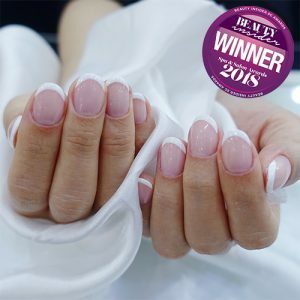 Using the best nail products, The Nail Status offered a variety of services which extended from French tip and sculpture extension to Traditional and Alternate French polish and gel services! 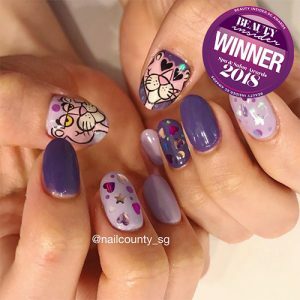 This is definitely one of the must-visit nail salons to complete your one-step signature french manicure service in Singapore.